Bakery segment of the restaurant industry tallied $6B in revenue in 2014. Bakers Square has been repositioned with a fresh new look and flexible footprint to compete in the rapidly growing bakery segment. 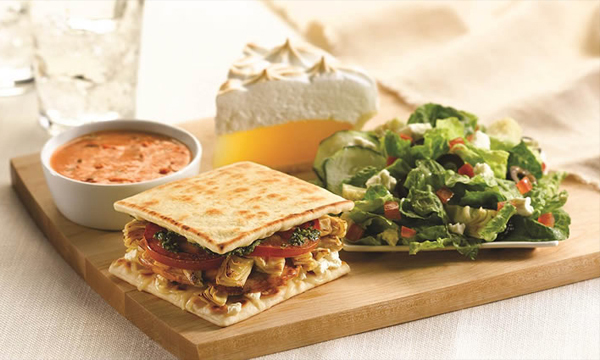 Bakers Square's menu of artisan breads, specialty sandwiches, fresh salads and signature soups. Over 30 years for operations in the greater Chicago & Minneapolis markets in the US. A seasoned franchisor who has provide support for our Franchise Partners for over 50 years.